However, we are open for suggestions and if you like to see more of or same but on something else in our store, feel free to let us know in the comment section, and we’ll pass it along to our department to see what they can do. This entry was posted in Clothing, Food & Drink, Other and tagged in t-shirts. 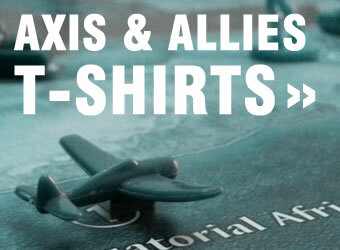 « How do you strategize for Axis & Allies? My best 10 ways.